20th Century Fox has started airing the first TV spot for John Moore's action sequel A Good Day to Die Hard. 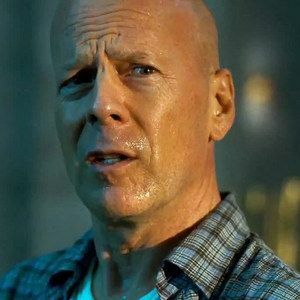 This next installment in the action franchise takes John Mclane (Bruce Willis) to Russia to protect his son (Jai Courtney) after a rogue Russian leader escapes prison. Watch as the action begins for the father and son in this new TV spot.